What is Your Invisible Product? Have you ever stopped to think about what “service” really means? 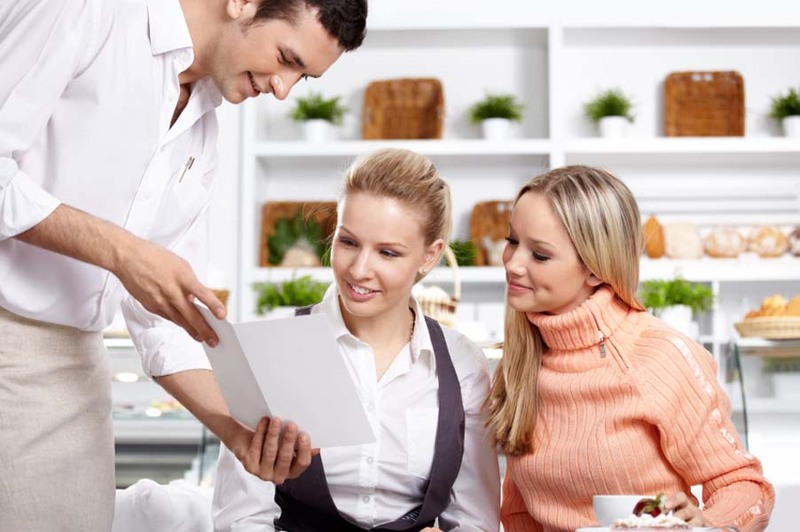 Put simply, restaurant service is the manner in which the guest is treated. It’s a thing more often felt than seen. It’s a bit of a magic act, an illusion, a perceived value that accompanies the purchase of products. Guests come to restaurants for more than just a meal. They want to feel important, they’re looking for value, and they want to walk away feeling good about their experience. In a restaurant environment, guests don’t care how much your staff knows, how good your training program is, or how many meals you serve. They care about one thing — their experience. They want it their way on their terms and they’re not afraid to tell everyone if it’s not right. In today’s world of social media, hundreds of people can know about a bad experience in your restaurant before you’re even aware of it. Service is your invisible product. When you and your staff deliver exceptional restaurant service, it will set you apart from the competition. Follow this restaurant service formula: Service Mechanics + Hospitality + Customized Experiences = Service Excellence. Service mechanics are the first part of the formula. They’re the tasks of filling the needs of guests. Many restaurants call these “steps of service.” If the steps are without personality, chances are they could be replaced with a bit of technology (tableside tablets, for instance) or easily surpassed by your competitor. Hospitality comes next. Not only is it what you say, it’s how you say it. Hospitality screams: “We care!” It drives restaurant guest loyalty and frequency. It builds sales by eliminating the competition from guests’ minds. It’s the emotional attachment you make with guests. The formula doesn’t work without customized experiences. Why are guests visiting? Celebration? Date? In a hurry? Relaxing? Family night out? First time? Regular? They all have different sets of needs and cannot all be treated with the same service steps. Deliver what guests want, not what the company wants. The restaurant service formula is what turns your invisible product into an experience guests will come back for again and again.